Claremont McKenna College has started planning for the expansion of interdisciplinary science education, the reorganization of Keck Science, and the creation of an independent CMC science department. In the proposed new structure, Scripps College and Pitzer College will jointly assume ownership of CMC’s stake in the Keck Science department. CMC will create its own science department, eventually hiring from 22 to 28 full-time faculty. 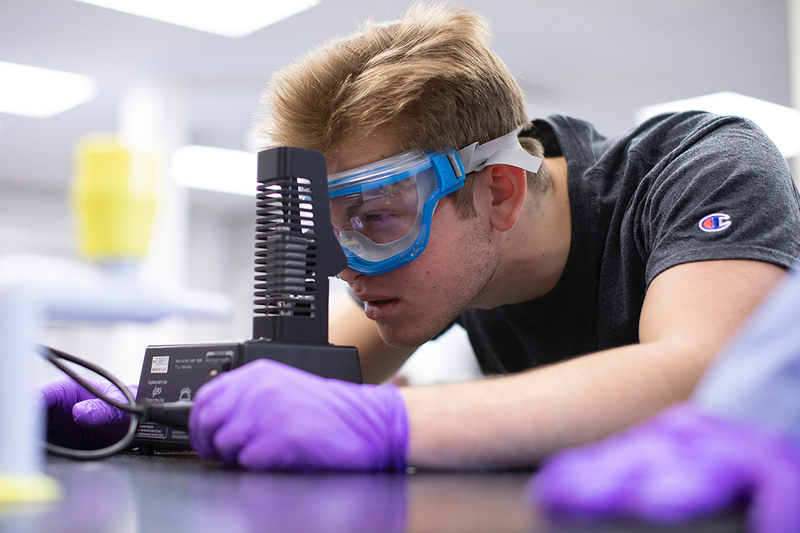 Together, the two science departments, including the new facilities and the new faculty, will nearly double the curricular opportunities available to CMC students as well as those of Scripps and Pitzer in Keck Science. “Strong policy, innovation in the economy, public health, sustainability—all depend on the deep integration of science. We hope to build on the success of Keck Science to create even more opportunities for our students to learn at the intersection of science and government, economics, math, philosophy, and other important disciplines,” said President Hiram E. Chodosh. The two science departments will collaborate closely and be highly coordinated, with the shared goal of offering an excellent interdisciplinary science education that is greater than the sum of the parts, to the benefit of all our students and faculty, said Vice President for Academic Affairs and Dean of Faculty Peter Uvin. Planning for the reorganization will take at least the remainder of the academic year, with full implementation expected to roll out over the next four to five years. CMC hopes to construct and open a new science building in four years. The decision to create a new structural model resulted from planning by the three colleges that began in the summer of 2017 and addresses the need to hire more faculty, reduce class sizes, update and expand facilities, and create more opportunities for students to get a world-class, liberal arts science education. The restructuring planning process was announced to faculty of the three colleges in meetings Wednesday and Thursday.